Apple’s iOS platform is widely renowned for providing its users with secure environment, however it seems it’s not going good days for it too. According to recent analysis by The App Analyst, experts have discovered some renowned iOS apps record phone screen. As per their analyzed reports, many of major entities like Hollister, Expedia, Air Canada, Fitch and some traveling and tourism bases iOS apps recording user’s phone screen discreetly without seeking any consent. In early days, those apps used to record cookies, user data for sake of analytics and monetization, but now, they have moved ahead and even started to record phone’s entire screen without allowing users to know that. In simple words, your favorite iOS apps cheats on you and recording your every action through your iOS device. This can be a high potential risk to your confidential information and other data as well. Also, the analyzed reports state, these apps are not just recording, but also not masking the collected information such as passport details, credit card numbers, etc. Experts say, many applications like Fitch and Abercrombie are utilizing thrid party technologies from Glassbox to record the “session replay” technology. 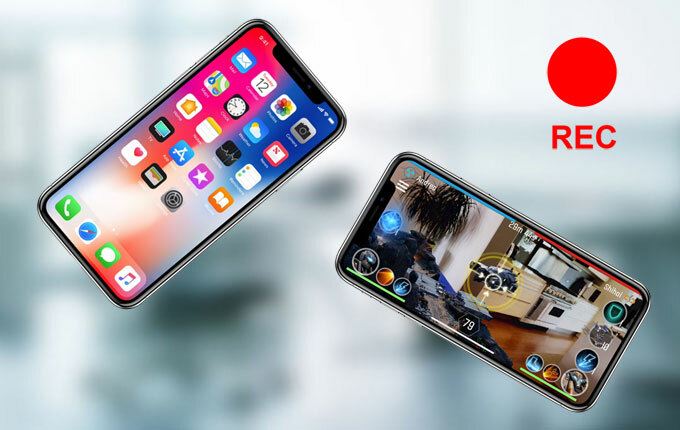 In simple words, this technology is actually allowing the companies to play and record the whole screen using which the companies are improving their apps. However, it also provides them access to find how a user is interacting with their app and what kind of data are being shared. Some of the resources also cleared that Air Canada’s iOS apps record phone screen without even masking the confidential details collected. It was found exposing user’s secret details such as passport number, credit card details and many more to companies via replay session technology. 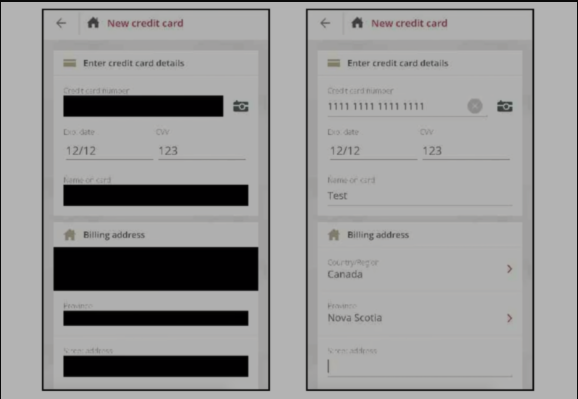 TheAppAnalyst expert further explains on this matter that the play session technology used in Air Canada’s iOS apps gives its employees and anyone else capable of accessing the screenshot database, ability to see unencrypted credit card and password information which can be used illegally as well if gets into wrong hands. Apart from some listed iOS apps, none of them was found to record user’s session without masking sensitive collected details. TheAppAnalyst was utilizing the Charles Proxy, an entity in the middle tool used to intercept data sent. And the resultant clears that the data often transmitted back to Glassbox servers, rather to appropriate app servers. Also he said that it’s probably impossible to detect if an iOS app record phone screen or not. Also, the list of apps found guilt in its research have not cleared about about the screen recording in their policies. Thus, Apple requires to amend some of its policies to allow users to know actually what’s going on with their devices and how their used apps are utilizing their data. To stay tuned with similar tech news and articles, Subscribe Us now.